Won't you like to know the causes of low testosterone so you can erase them and boost your libido? These are NOT the only bad boys either! 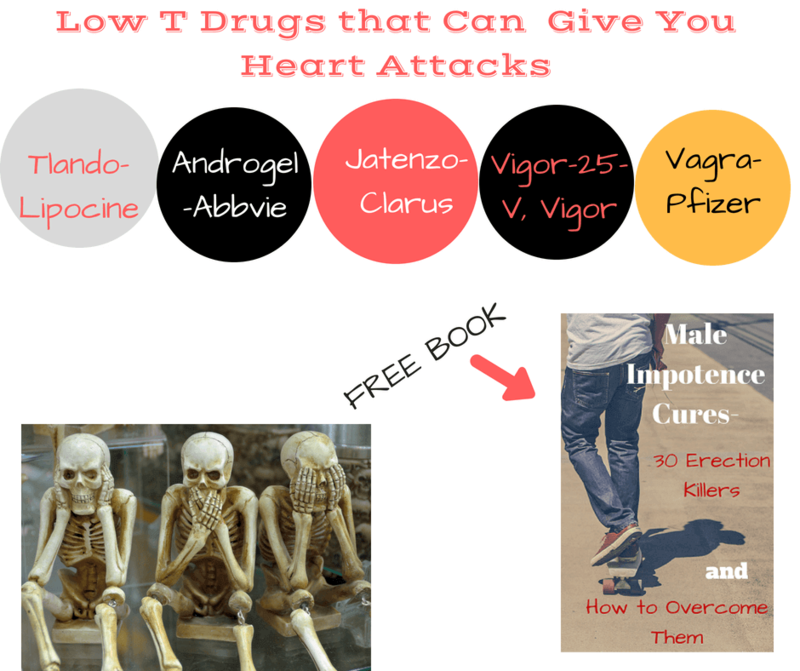 you a heart attack and more..
You would notice that age is not mentioned in one of the causes of low testosterone..
A little help from your Mother, Mother Nature, that is! And IF you need a little help in that department, make sure you do NOT use Viagra and such drugs..
What you'll get is a boatload of side effects! 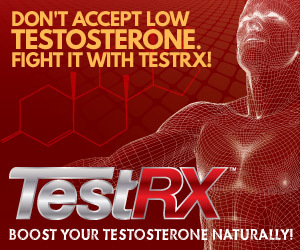 Did you know that a lot of men had been hurt by the side effects of low testosterone drugs? In fact, 6,600 consolidated lawsuits over testosterone side effects lawsuits were set for hearing for June 5 2017. That's just for 1 testosterone drug, Androgel! I don't have to tell you other lawsuits against other testosterone drug manufactures are pending!